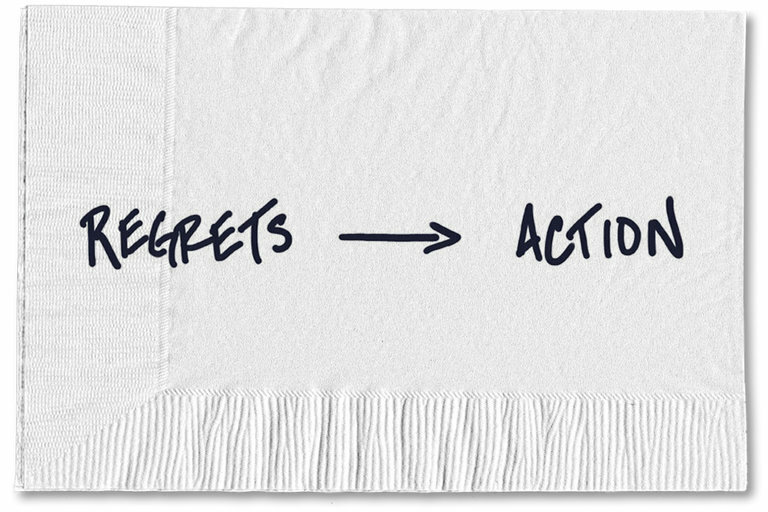 The idea behind a bucketlist is that you do not have regrets towards how you have lived your life. A similar idea was presented when Sewanee SGA presented the Before I Die board on campus, encouraging students to contribute to an overall bucketlist. I encourage you all to make a bucketlist so that you can live life to its full potential! 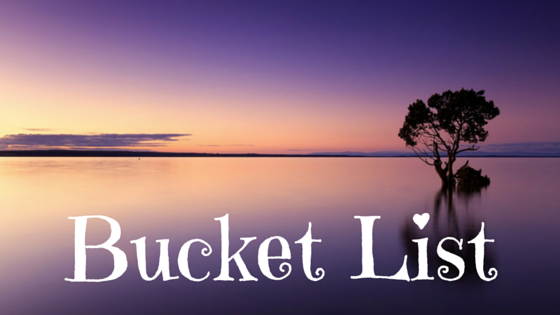 Here are some other bucketlists that inspired me! https://bucketlist.org/featured/ - I recommend this site! You can make your own bucketlist and check things off you have already done!